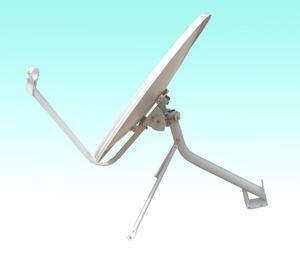 Our Company History and Scale Our factory was founded in 1992, and registered as company in Aug 2013. 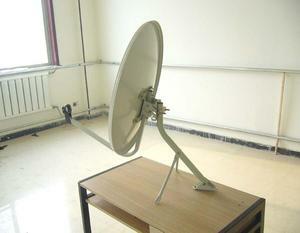 Our company covers an area of 40, 000 square meters with 300 staff. 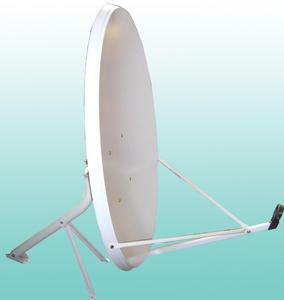 Product We mainly manufacture ku band satellite antenna from ku35cm to ku150cm and C band satellite antenna from c100cm, to c300cm. 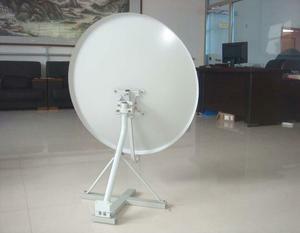 Q3: Could u offer the sample, pls9 A: Yes, we can, however, the customer has to pay the freight cost to cutomer's place. 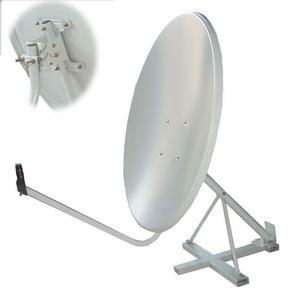 ku band 52cm eurostar satellite dishes: type SW-KU -52-II Short axle 52CM Long axle 56.5CM KU band gain 12.5GHz 35.83dB F/D ratio 0.6 Focus length 309MM Material Steel board Finish Polyester powder coating Support Many uses with Mounting type wall/ground Angle of elevation 0-60 0 Level 0-360 0 Wind speed Can receive 25m/sec Can repeat 40m/sec Not damage 60m/sec Ambient temperature -40 0 C--+60 0 C The quality of our dishes are best: 1) high quality polyester powder coating, advanced pre-treatment technics to make powder strongly adhesive to the surface of dish; 2) our dishes meet salt spray test for 500 hours; 3) standard measurement, standard weight to bring strong antenna and long antenna life; 4) high gain,high precision to restult in best signal; 5) univeral mount for installing on ground,wall, etc; 6) popular design and easy installation; 7) our antennas acquire Salt Spray Test Report, ISO9001:2008, etc. 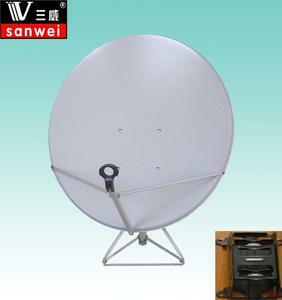 Alibaba.com offers 228 sanwei dish products. such as free samples. 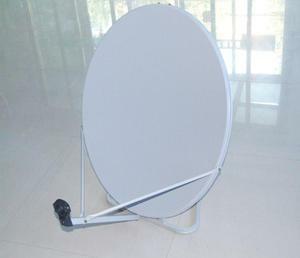 There are 228 sanwei dish suppliers, mainly located in Asia. 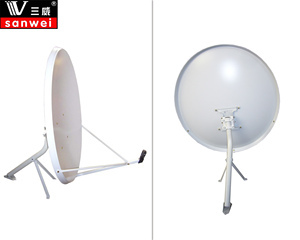 The top supplying country is China (Mainland), which supply 100% of sanwei dish respectively. 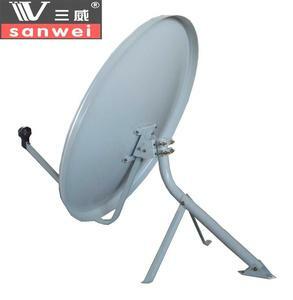 Sanwei dish products are most popular in Mid East, South America, and Africa. You can ensure product safety by selecting from certified suppliers, including 228 with Other, 228 with ISO9001 certification.